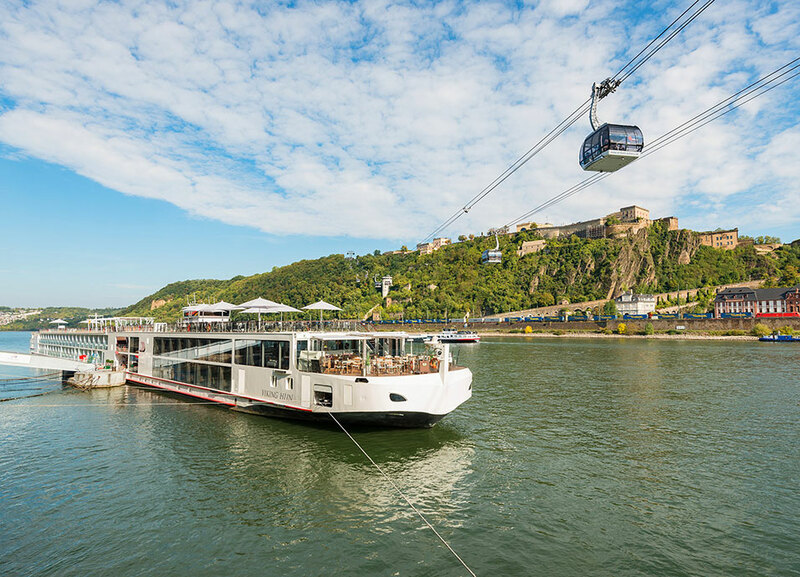 Viking River Cruises – the leading river cruise operator in Europe has launched an exciting offer for those planning in advance. with exciting new fares for the line’s 2018 river cruise program. Reduced deposits of $100 per person and 2018 fares at 2017 levels are just some of the advantages to securing your dream river cruise well in advance. Viking’s famous inclusive value with onboard services such as Wi-Fi, a shore excursion in every port and beer and wine with lunch and dinner are also included in this unbeatable offer. Viking is one of the first cruise lines to launch their 2018 offering, with Viking guests afforded a longer period to work out their travel plans. To book contact your favourite travel agent, with the offer due to expire on December 31 2016.